On the 13th and 14th of July, Dor Garbash and other Phd students and researchers will participate in the NightScience hackathon. 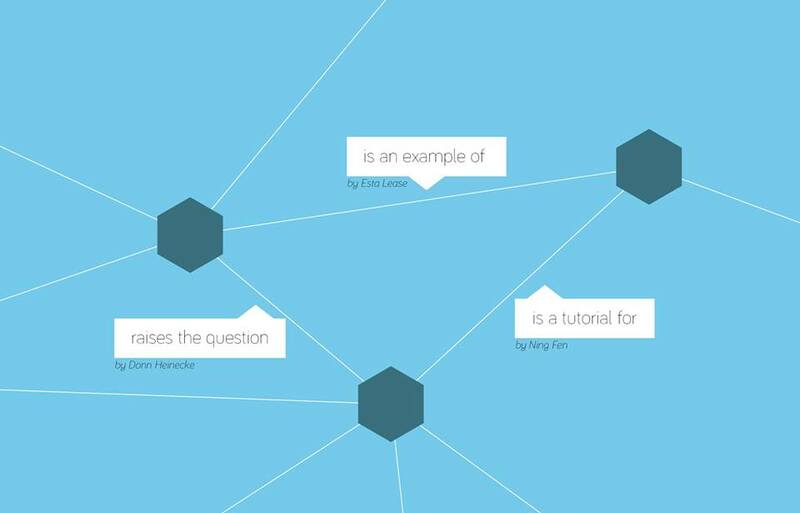 During the two days we will share our research by using Knownodes, an open source platform we created to annotate connections between knowledge and ideas. By working together in the same space we turn the act of sharing our research into a collaborative and interdisciplinary experience. We propose a simple goal: Each participant will create an open network of his Phd research. To do that each one of us will alternate between creating his own network to giving feedback to someone else. If all goes well, we will have time to create connections between the different networks and give our interdisciplinary muscles a nice stretch! We believe the best approach to improve knowledge sharing(and Knownodes) is by practising hands on knowledge sharing, learning how to improve the experience, and than iterating again and again. The week following the hackathon, a bunch of us(currently about nine people) are going to the Perfoming Arts Forum, a former monastery in the countryside, for four days to apply what we have learned in code and design. How about joining us? No need to know how to code or know graphic design. Only the motivation to share. If you live far from Paris, just drop me a message, we will figure out a way. Here is also the facebook event. 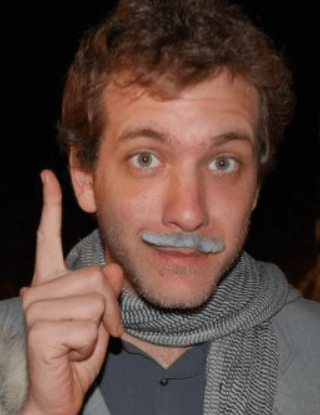 Dor is a first year Phd student in the CRI, a research center dedicated to open science and learning by research, located in Paris. His research is inspired by his own frustration with accessing knowledge about the state of the art in his field(Learning technology), and quickly realising this is a common issue for us all. He now works on developing a technology to make it easier to share knowledge within and across disciplines. Before his Phd, he had a photography studio in Tel-Aviv that also functioned as a kind of “new-media lab” where creative people worked with him to co-produce content.